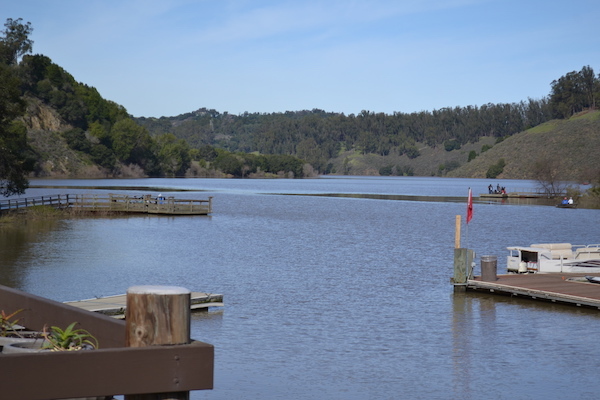 Further east of Oakland, near Hayward in the Castro Valley, Lake Chabot Regional Park adjoins Redwood Regional Park. There are many options for running, including some 20 miles of trails near the lake and an additional 70 miles of trails in the park. 8.5 mile loop, ~800 foot elevation gain. See this description from Jen’s Running Blog. Lake Chabot Trail Challenge. 13 miles, very challenging!